Anastasia Beverly Hills is a cruelty-free makeup brand most known for their incredible brow products, as well as their contour and glow kits. Anastasia Beverly Hills’ makeup products and ingredients are not tested on animals and they do label which of their makeup and shades are considered vegan on their website. EDITOR’S NOTE (MAY 19, 2018): Anastasia Beverly Hills has recently removed the VEGAN label off from several of their products sold on their website. I try my best to keep this list as updated as possible and although I haven’t seen any changes to the ingredient lists, please be advised there may have been some possible formula changes. 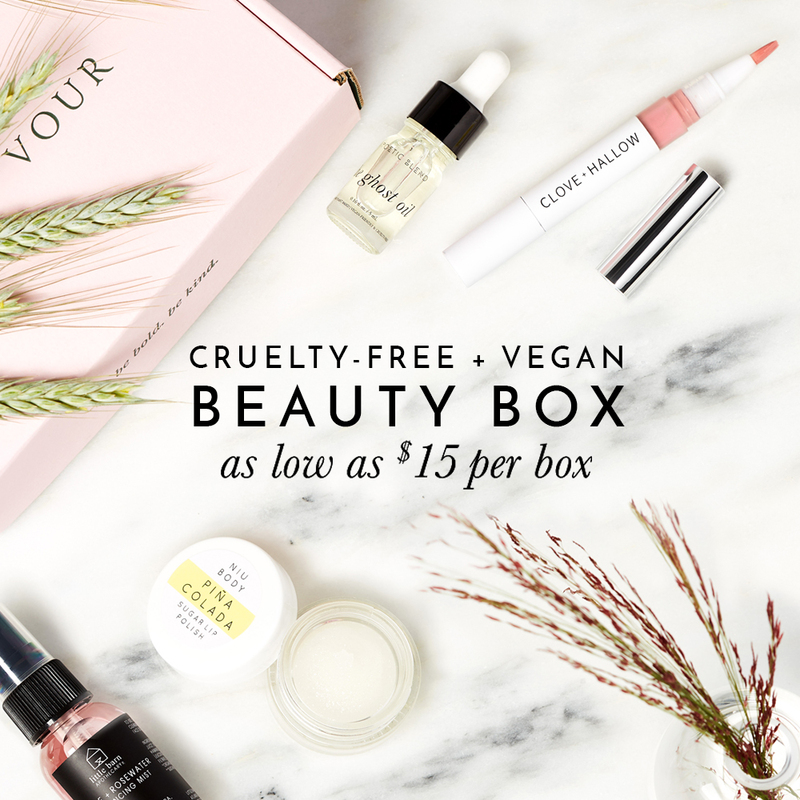 At the date of this original post (Jan 3, 2018), these products were labelled as VEGAN on ABH’s website. Although not all of Anastasia Beverly Hills products are vegan as they do use carmine, lanolin, beeswax or some other animal-derived ingredients in some of their makeup and color shades but I’ve provided a helpful list below of which of their products and makeup brushes are free of all animal ingredients and therefore considered vegan. Have you tried anything from Anastasia Beverly Hills before? Je fais des recherches pour être sûre que tous mes cosmétiques soient cruelty free et en cherchant sur le site d’Anastasia Beverly Hills je n’ai pas trouvé de mentions légales à ce propos. Peut-être que c’est moi qui est mal cherché, et si c’est le cas j’aimerais savoir où je peux trouver ces mentions. Sorry but I’m not entirely sure. I think it’s best to ask ABH about the source of each of their ingredients in this palette. They’ll give you a better answer than I can. Carmine and beeswax were the only animal-derived ingredients that stood out to me but there are some other ingredients in their list that could potentially be derived from an animal source or synthetically like glycerin and lecithin. Sorry I couldn’t be more helpful in answering your question! What about their eyeshadow palettes ? Like modern renaissance, norvina and all the other palettes ? I have found less vegan marked products. For example, their Moonchild kit is not marked vegan. Have they changed the formula?